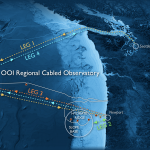 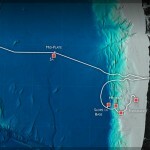 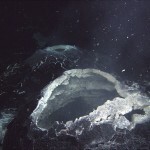 UW students have had a unique experience off the coast of Washington and Oregon helping scientists and engineers complete construction of the world’s largest deep-ocean observatory. 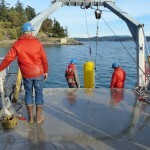 The UW this fall will complete installation of a huge high-tech ocean observatory. 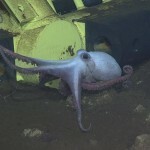 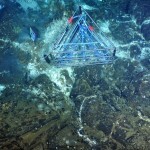 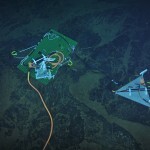 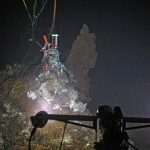 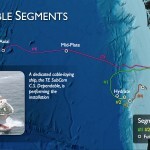 Dozens of instruments will connect to power and Internet cables on the seafloor, but the observatory also includes a new generation of ocean explorers: robots that will zoom up and down through almost two miles of ocean to monitor the water conditions and marine life above. 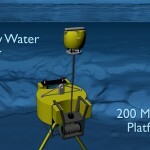 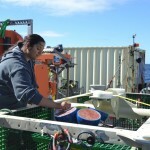 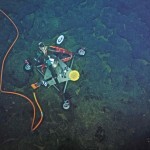 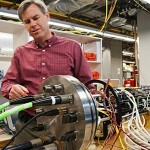 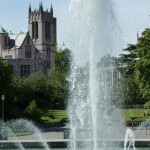 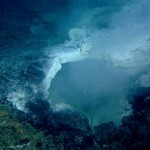 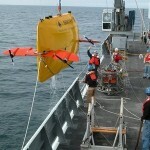 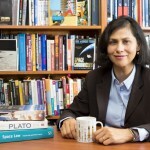 University of Washington engineers and scientists are one step closer to deploying sophisticated equipment that will collect important information about ocean properties like currents and temperature and send the information via the Internet in real time to scientists around the world. 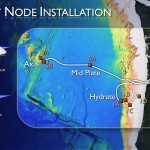 Note: This fact sheet provides additional information about the Regional Scale Nodes project that is receiving money from the National Science Foundation through the Consortium for Ocean Leadership.